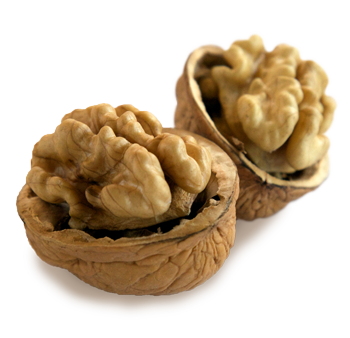 Walnuts are highly consumed in countries all over the world. As new markets have opened their doors to Chilean walnuts, consumers have increasingly come to appreciate the excellent quality of this counter season product and demand has grown very fast. The quality of Chilean walnuts is due to Chile’s privileged climate and excellent sanitary conditions to grow this product, which allows us to offer walnuts with a lower chemical load. These conditions have made Chile the benchmark in the Southern Hemisphere in terms of walnuts. 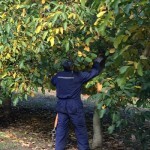 In 2013, Subsole Nuts began exporting Chilean walnuts to the world, concentrating its operations in Europe, Middle East, Asia and Latin America. Currently we send our walnuts to these markets from March to January. 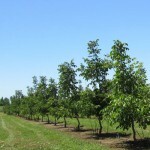 Between Chile's IV and VIII regions walnut trees grow a product that is in high demand in markets worldwide. With availability from March to January, Chilean walnuts are the stars of the Southern Hemisphere. Depending on whether they are inshell or shelled our nuts are packed in 5, 10 or 25 kg bags or 10 kg boxes. 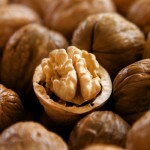 Harvested between March and May, Chilean walnuts are characterized by their light colors and high quality. 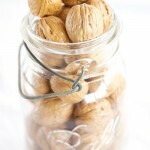 Eating walnuts regularly is a great way to support our good health.